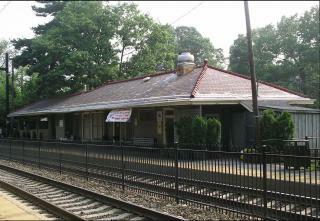 Upper Montclair Station is a stop on the Montclair Boonton Line. With parking lots and bike racks, the station is easy to get to for commuters. The building is listed on the state and national registers of historic places.